Pictures from my 2014 course on reef ecology in the Maldives with the Siren Fleet. The atolls were Ari, Malé, and Rashdoo. A short visit to NAD Lembeh in February. The great guides makes even a short stay worthwhile. I live quite close to the arctic circle. That means that summers around here are very sunny, and even at times quite warm. However, most of the year is cold to very cold. As an example, there will still be serious amounts of snow even entering May, indicating that most of the year up here is really on the chilly side. As the snow comes Novemeberish, we have around 6 months of snow cover in the area. So how about reptiles? 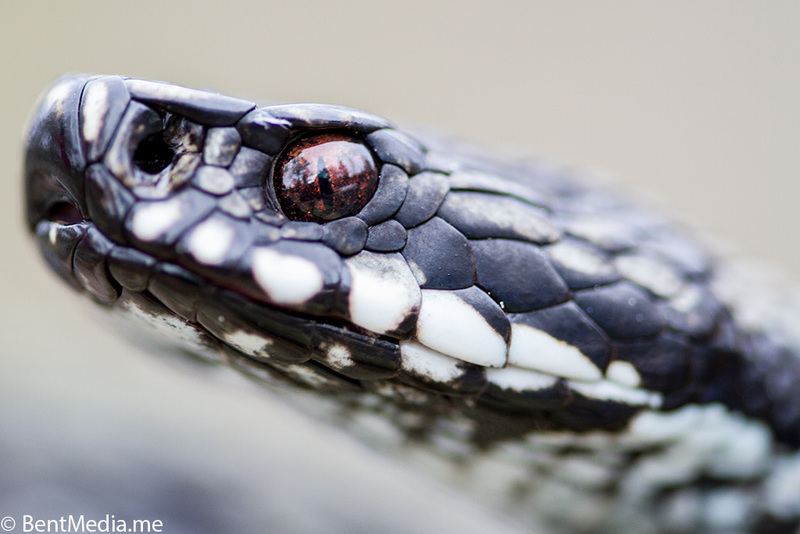 We actually have three species of reptiles, and one of them, the European adder, is quite common in this area. As anyone even remotely familiar with the requirements of reptiles know, six months of snow cover is not really the kind of habitat one would expect to find snakes in. On the other hand, this environment actually ensures that it is very easy to observe adders in. Adders need to find above zero degrees winter hibernating places. Such places are often large rocky escarpments with crevices deep down in the ground. Down in the crevices the snakes from quite a large area gather and over winter in safety. During early spring, when the snow starts melting, the over wintering spots often are the first to become snow free, enabling the adders to get some early spring sun and get their systems running again. Due to slower melting speeds around the over wintering spots, and the risk of zub-zero night temperatures, the snakes are confined to stay close to the crevices where they spend their winter, and are thus easily found and observed. 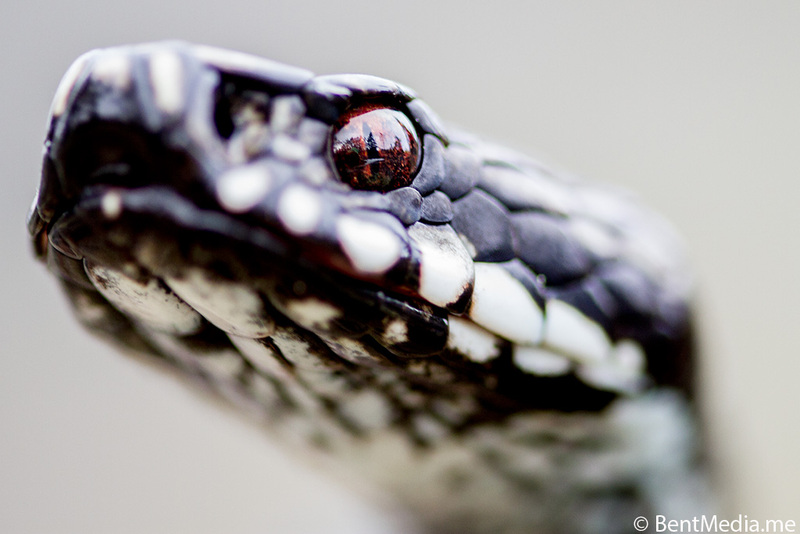 These pictures are from last weeks early snake expedition, where a single adder defied 4 degrees C and a chilly wind. It even got to be warm enough to be pretty aggressive and angry, which is quite a feat at that temperature. The next warm spell will probably find more snakes up, leaving them stranded in a slowly melting sea of snow. When the snow finally disappears, the adders will disperse in the forest, using the four months or so that are reasonably warm for a snake around here to eat and get fat enough to reproduce and also survive the coming winter. Reptile wise the life of my neighbouring adders will be as much on the edge as any reptile ever can achieve.